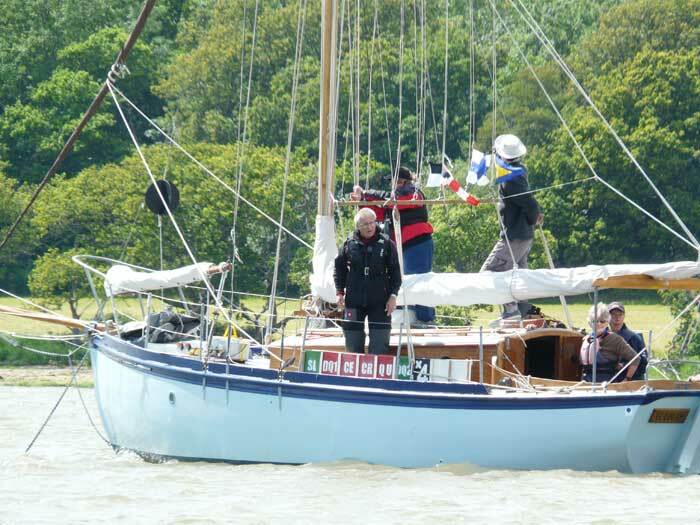 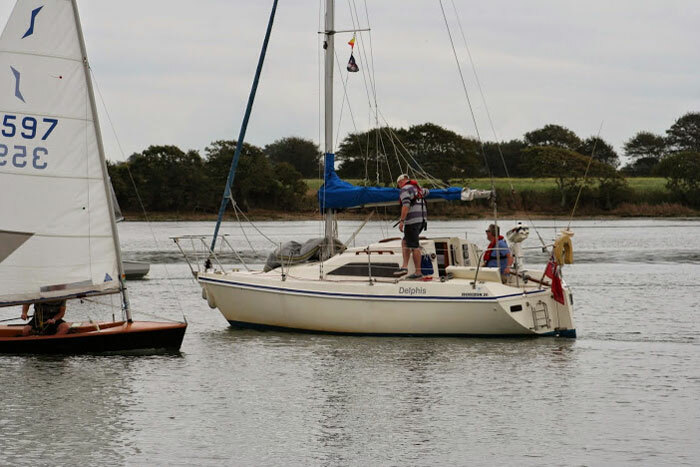 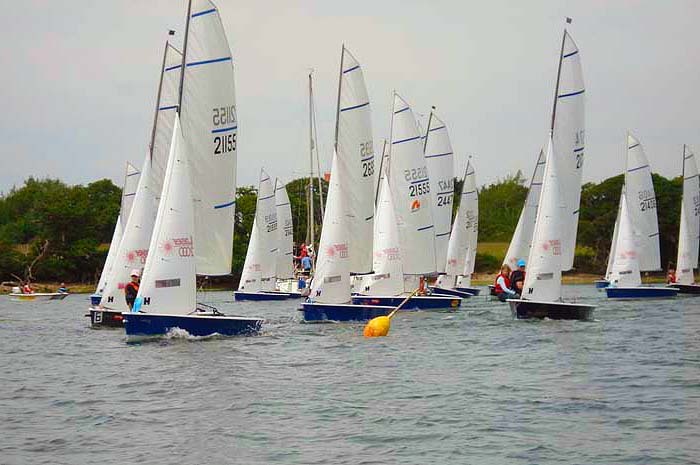 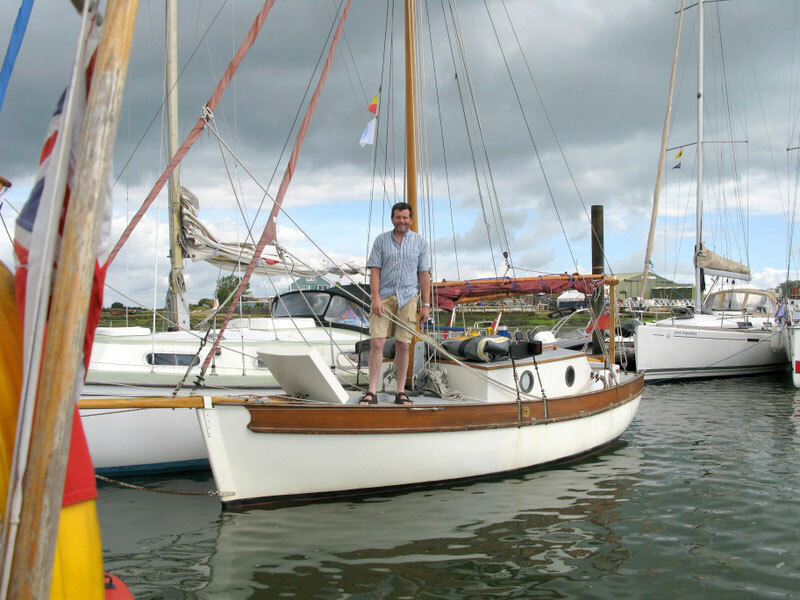 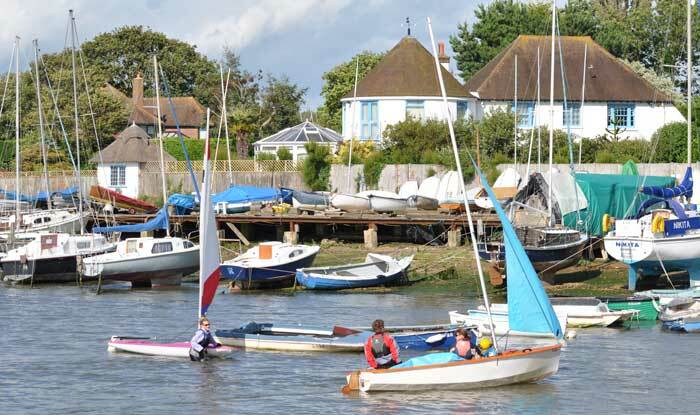 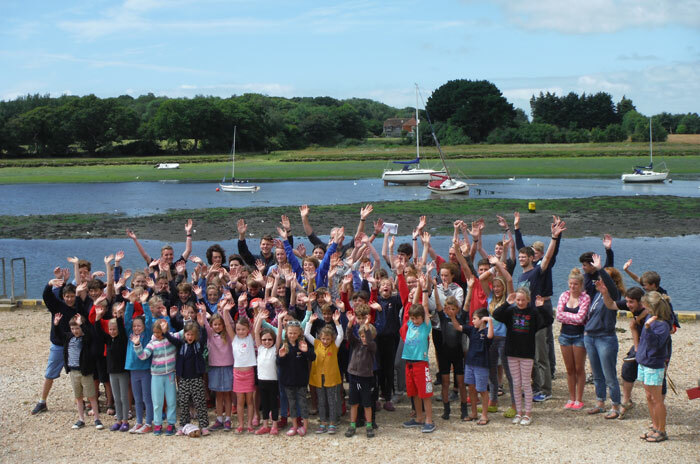 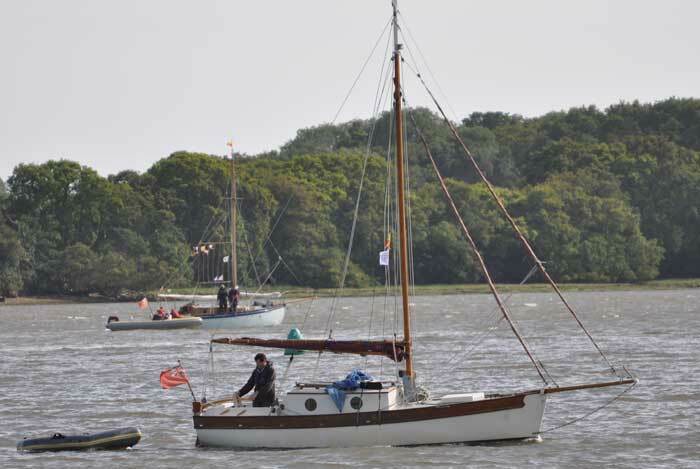 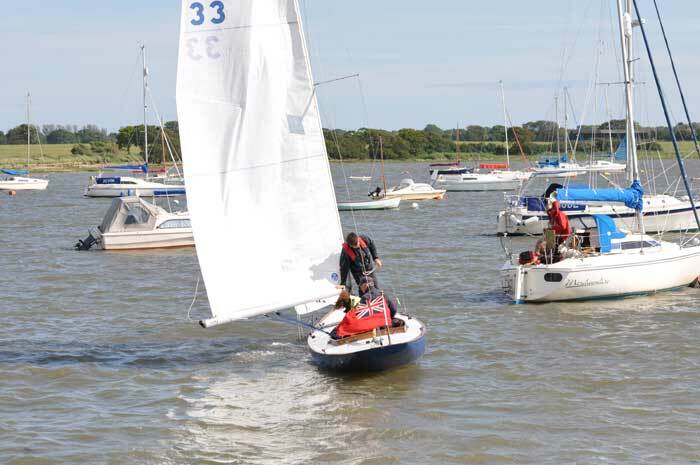 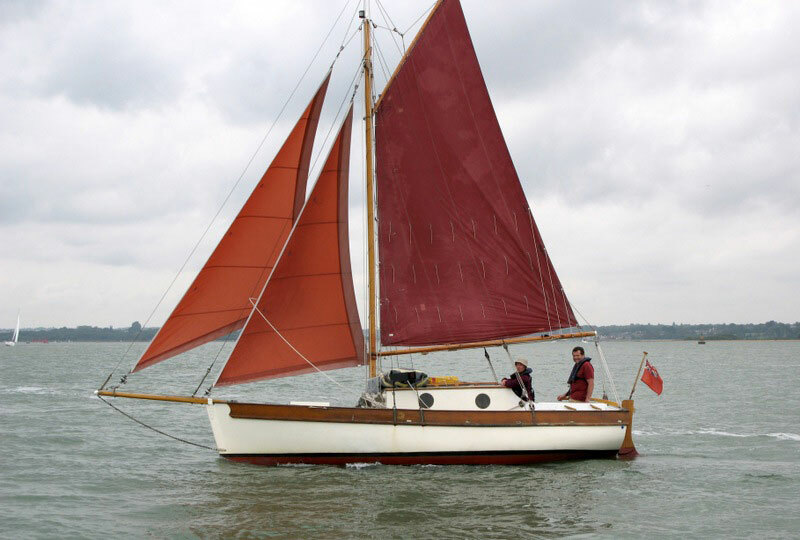 Dell Quay Sailing Club is a relaxed, friendly sailing club, a happy place for families, couples, and individuals to enjoy in the sheltered waters of Chichester Harbour or the Solent. 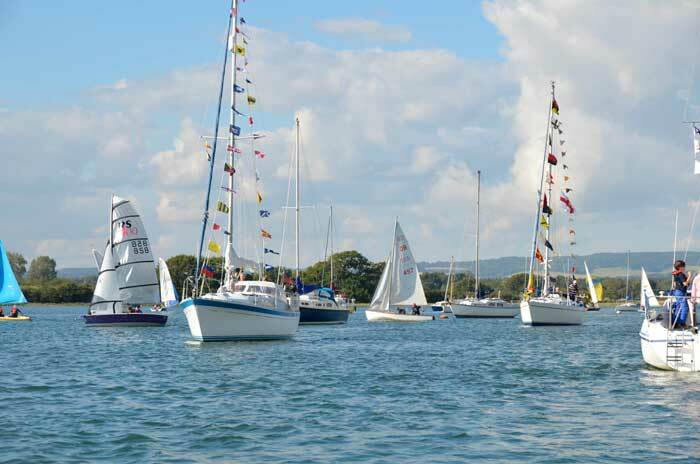 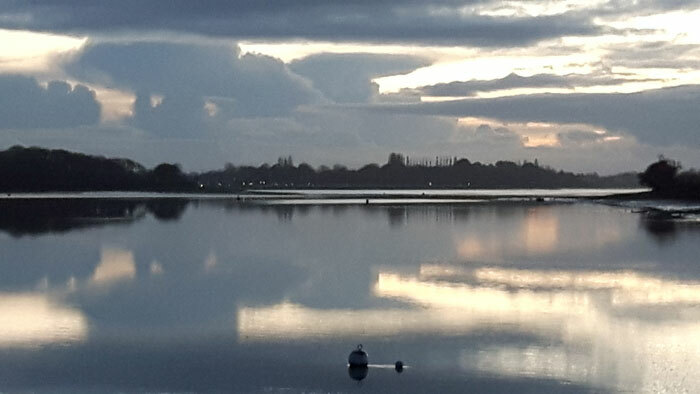 The club itself is in one of the most picturesque locations to be found in Chichester harbour.The harbours 22 square miles of water offer a variety of destinations and of course easy access to the Solent and the English Channel with all their possible cruising destinations. 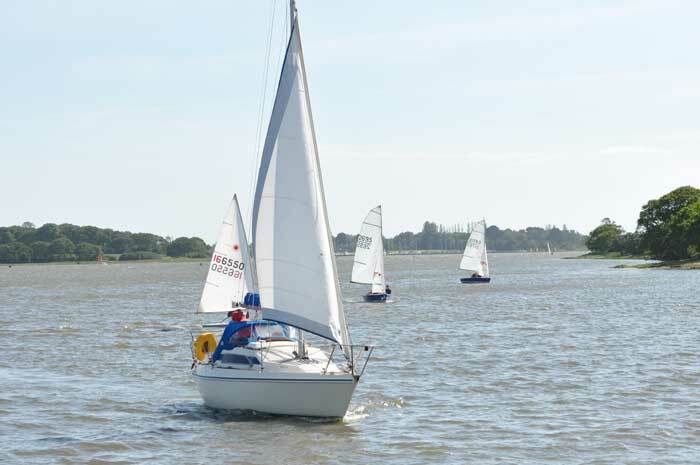 While most activities, sailing and social, take place at weekends, members have access to the club at all times. 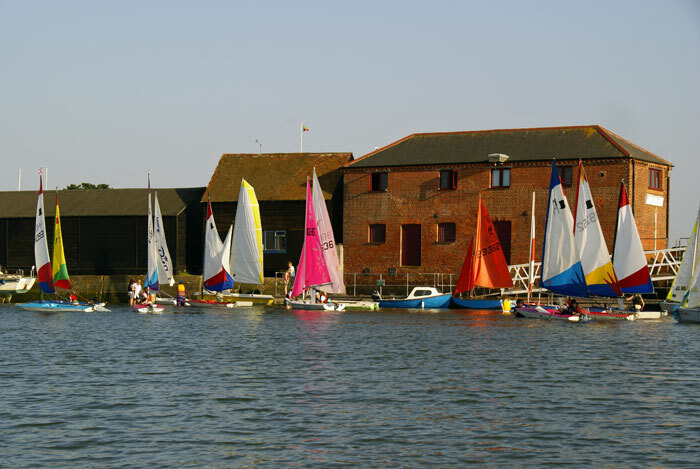 The main club building houses a bar, lounge area, galley and changing rooms with hot showers. 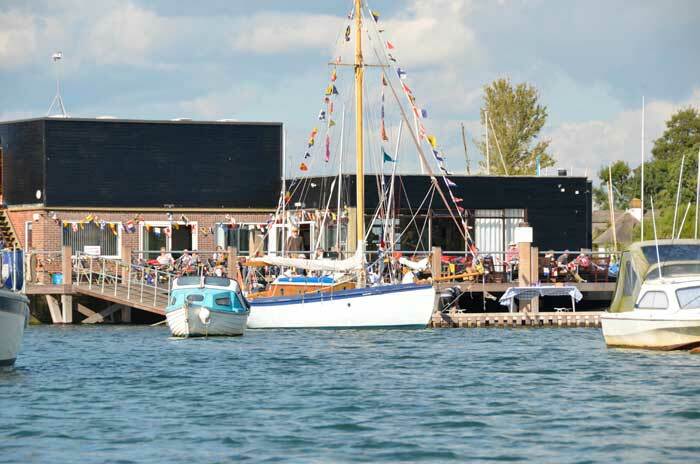 There is also a converted grain warehouse providing a race office, office/training room and workshop as well as a spacious shed for storage. 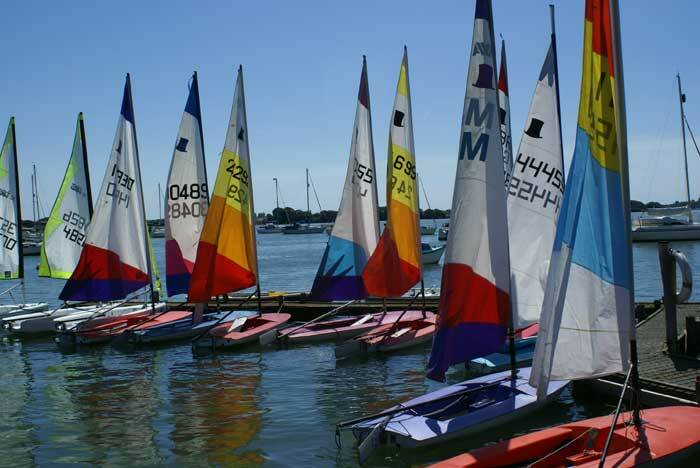 There are berthing spaces for a large number of dinghies and a number of drying moorings for yachts. 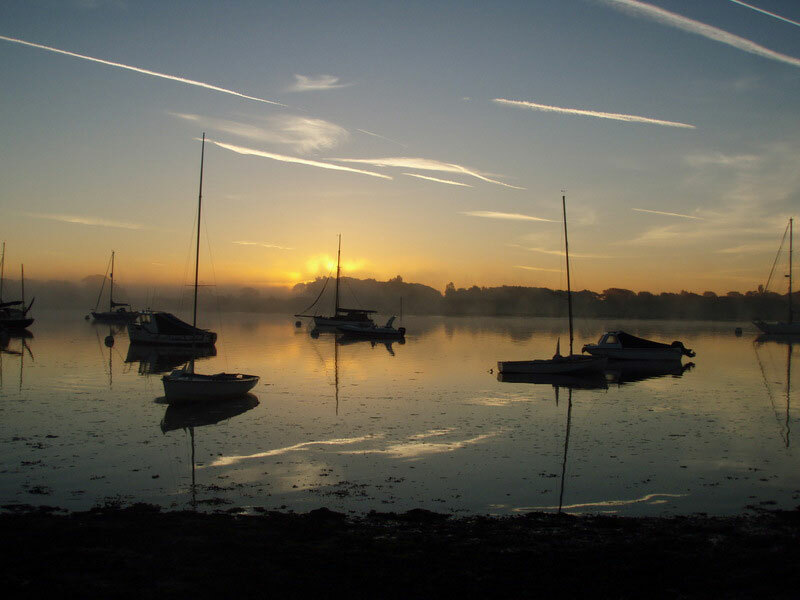 Dell Quay welcomes Paddle Boarders & Kayakers to enjoy this idyllic setting, perfect for exploring the harbour by paddle board. 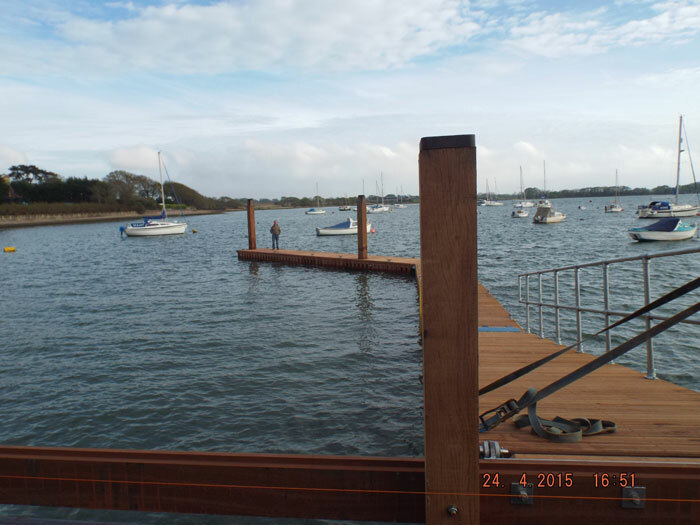 We have a floating pontoon which serves as a great launch for paddle boarders, and a club house with superb views across the harbour. 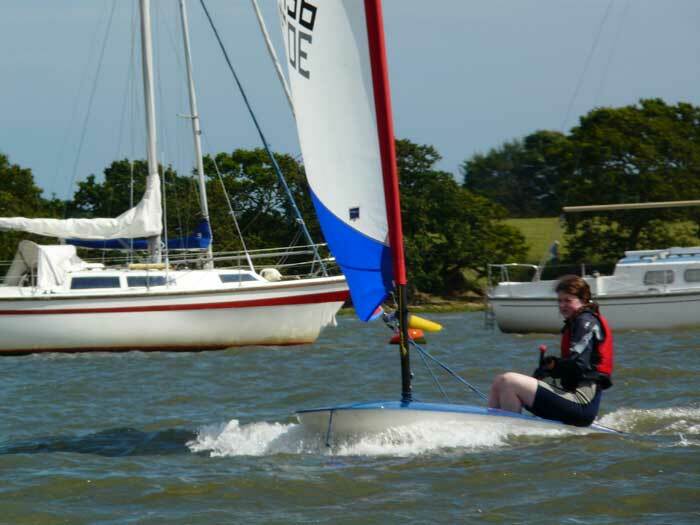 The club wishes to encourage paddle boarders & Kayakers to join as members, and be a part of this active and sociable sailing club. 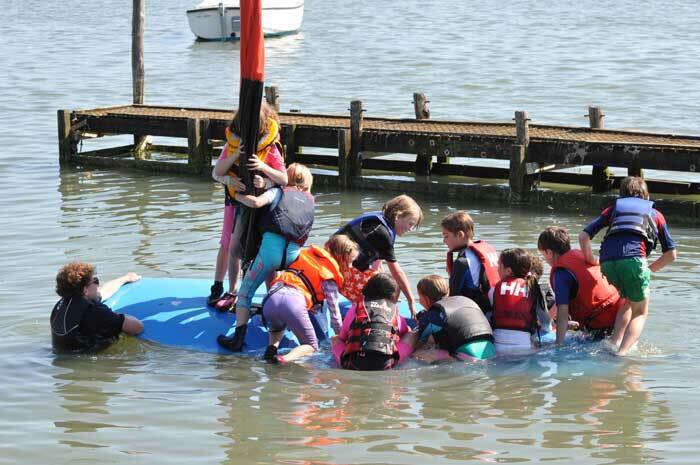 The club runs Fun Friday's through the summer season, where there are suitable tides, attracting many existing paddle boarding members to come and enjoy their sport on a beautiful summer's evening! 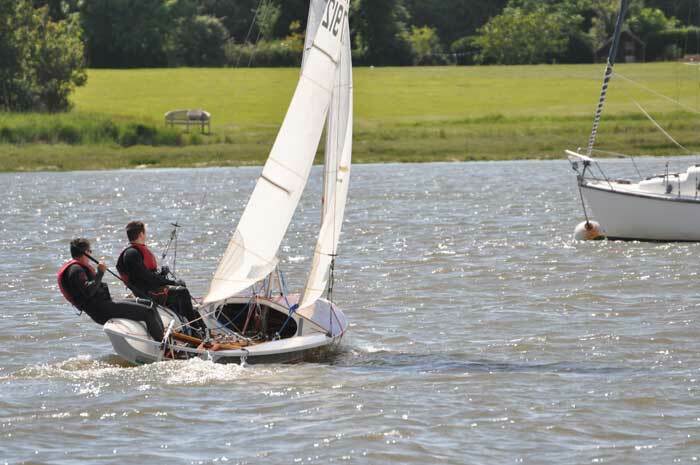 If you are interested in Membership follow this link for detail. 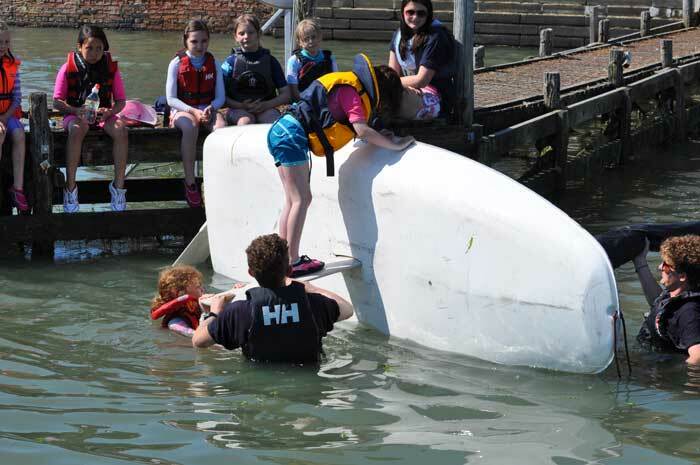 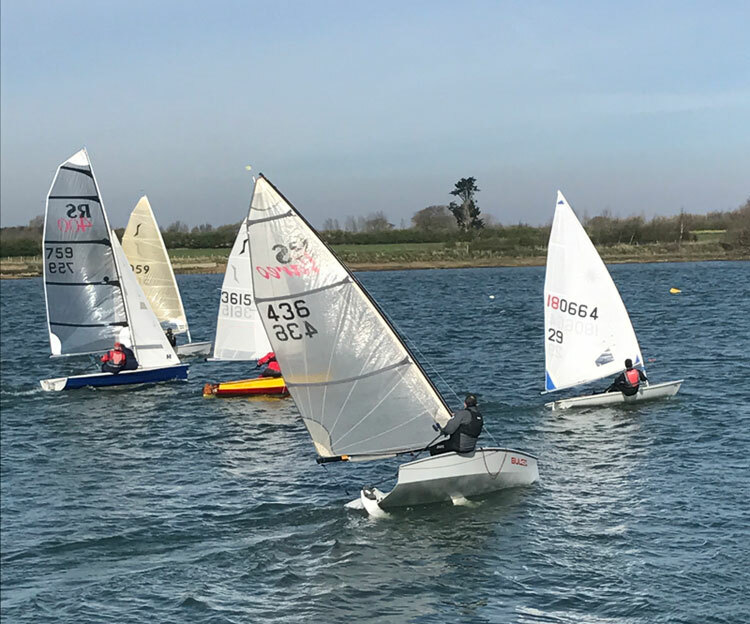 Sailing events run all year round with racing for adults and juniors, a junior training week during the summer holidays, the very active Women on the Water (WOW) group, dinghy cruising and cruiser rallies within the harbour, the Solent and as far afield as Brittany. 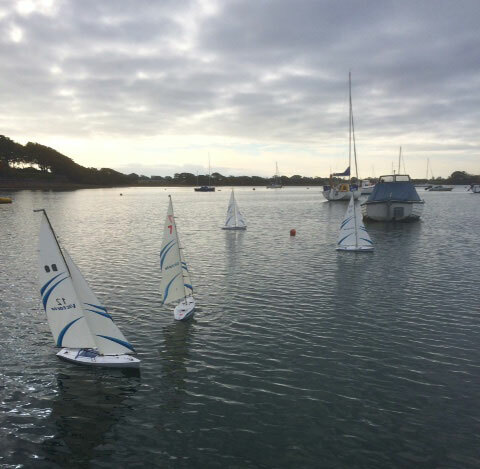 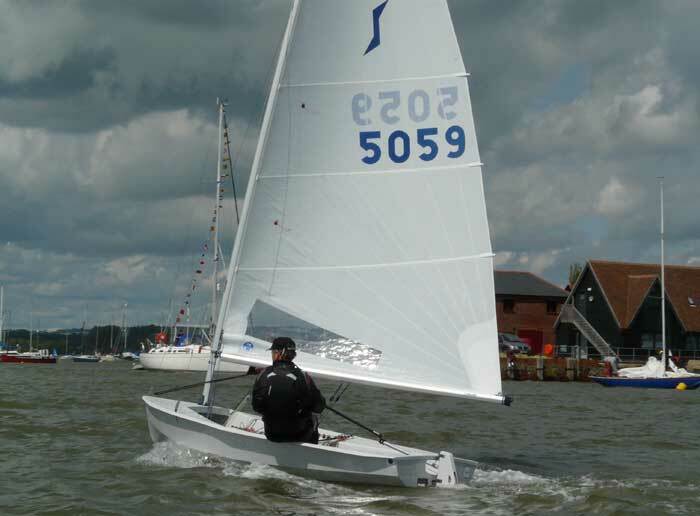 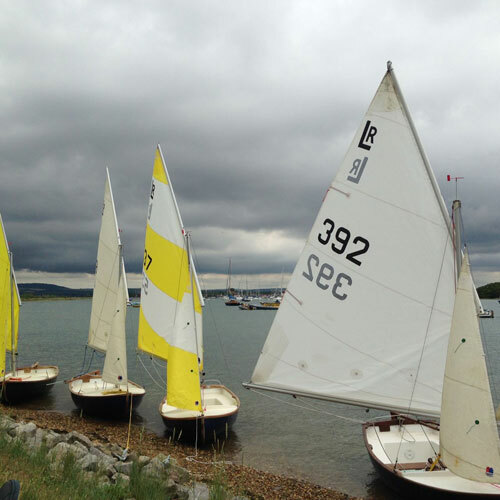 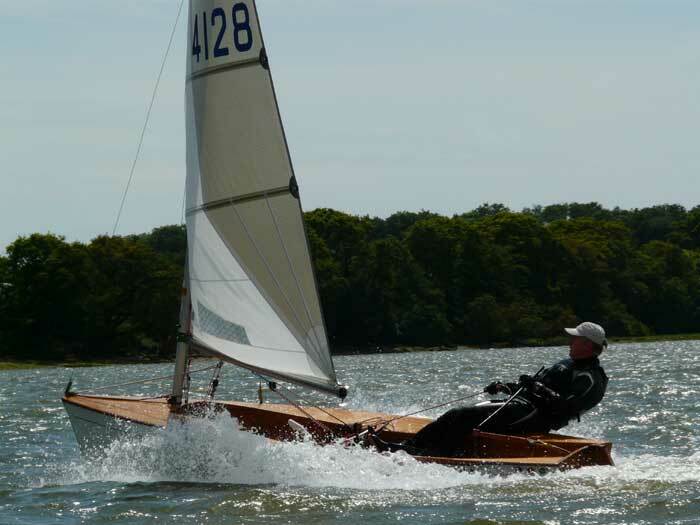 Subject to qualifications, Dell Quay Sailing Club also has a number of dinghies for club members use, just in case you dont have your own boat yet. 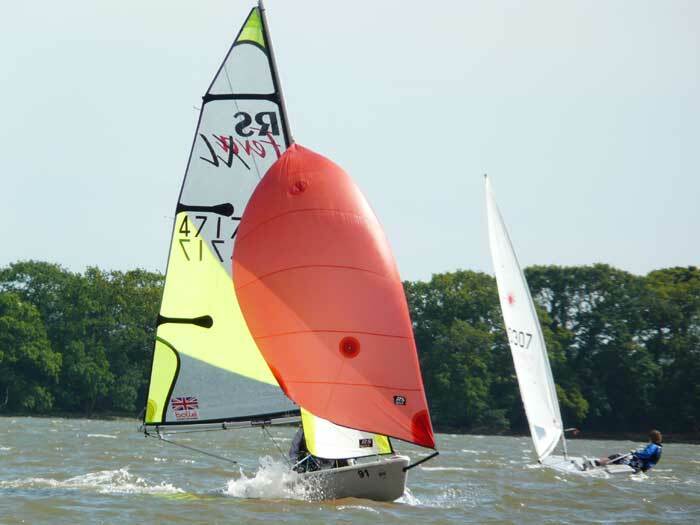 These include an RS Vision, 4 Pico's, a Laser 13, 2 RS Feva's, a Topper, an Optomist and a Wayfarer. 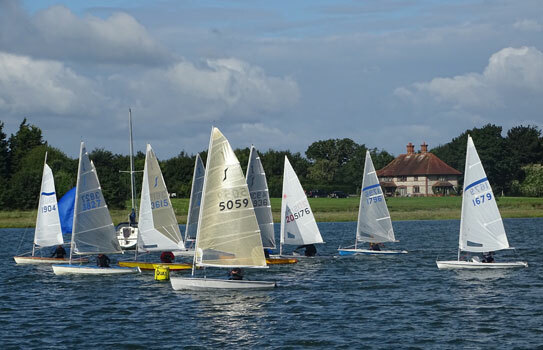 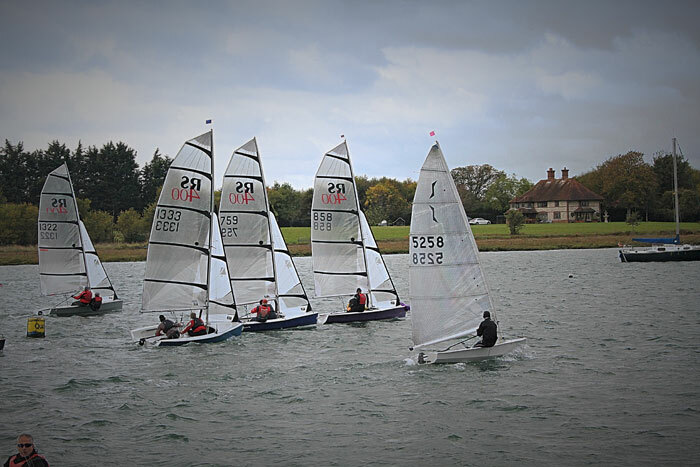 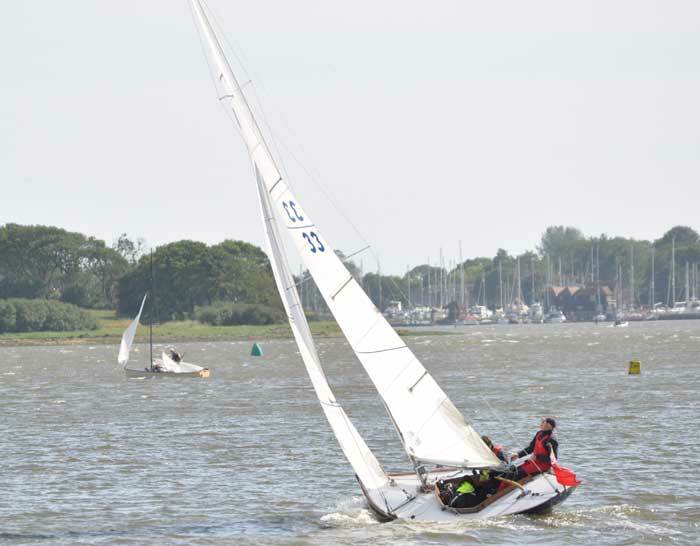 The comprehensive racing programme includes class and handicap series, several open events and the highlight of the season, the Annual Regatta. 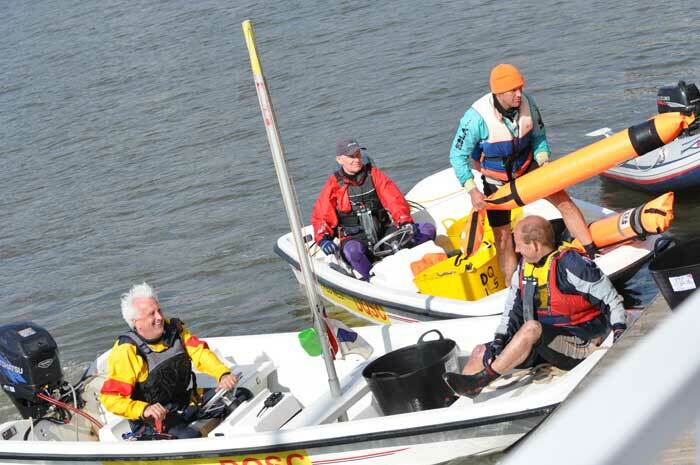 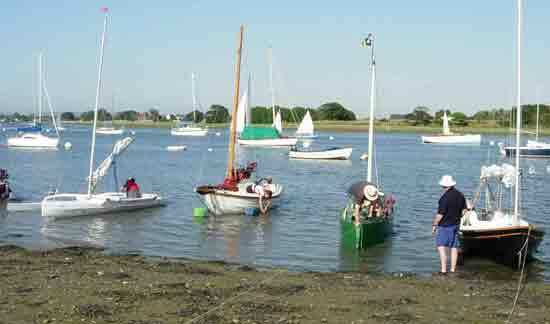 The Dell Quay Sailing Club Regatta. 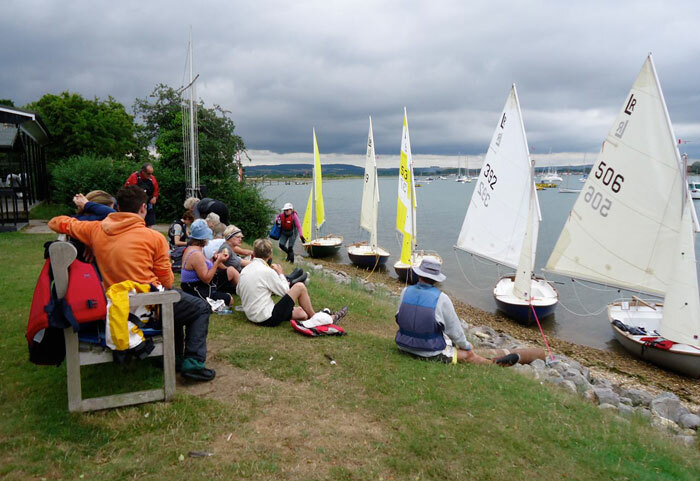 The Dell Quay Sailing Club Solo Open Meeting. 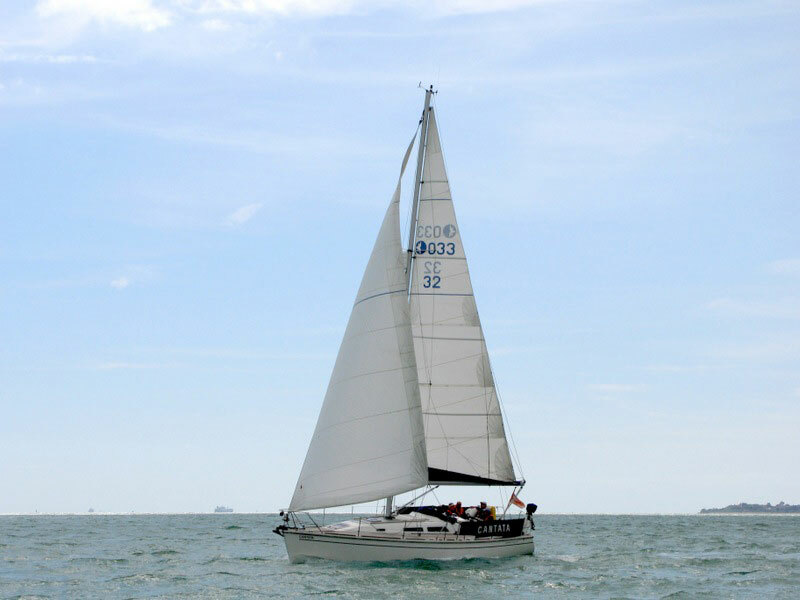 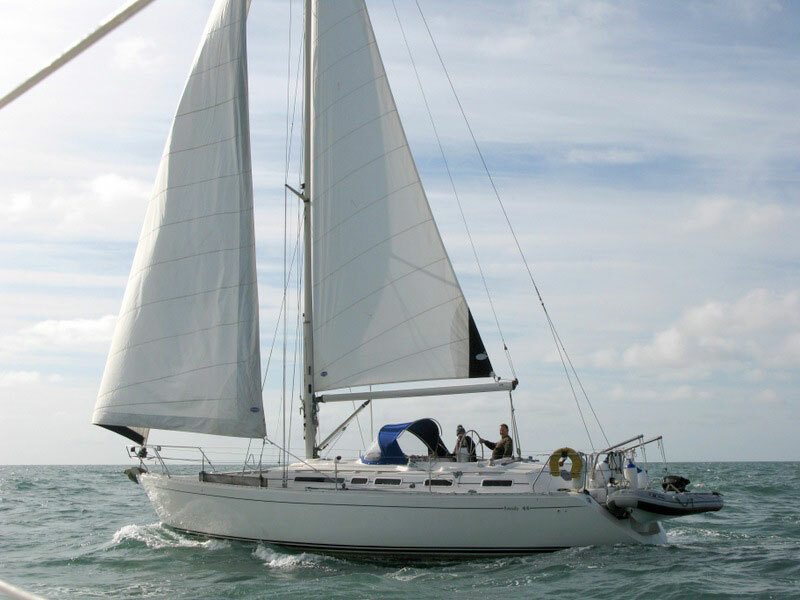 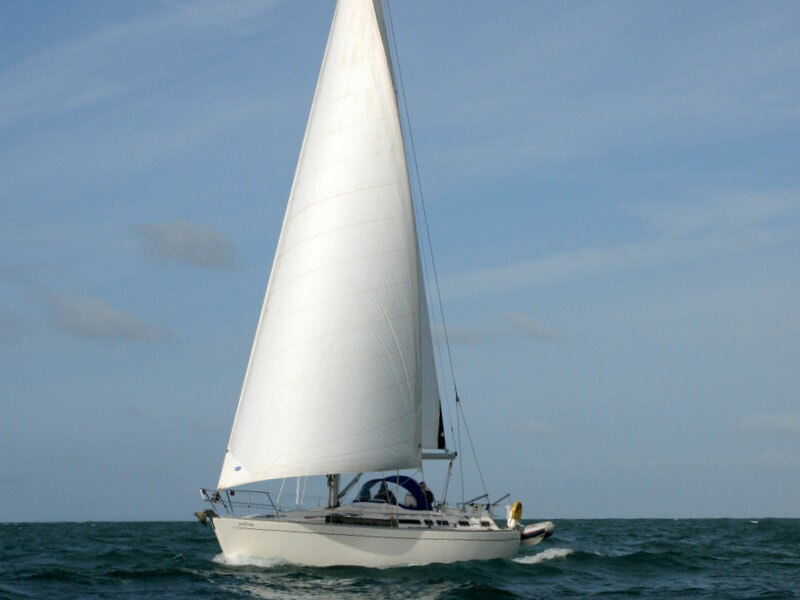 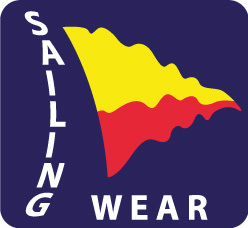 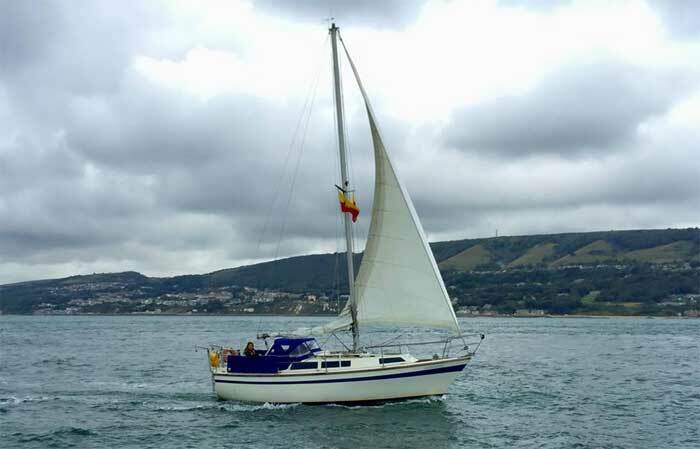 We also provide training course on both power and sail to Members only through our RYA Training Center. 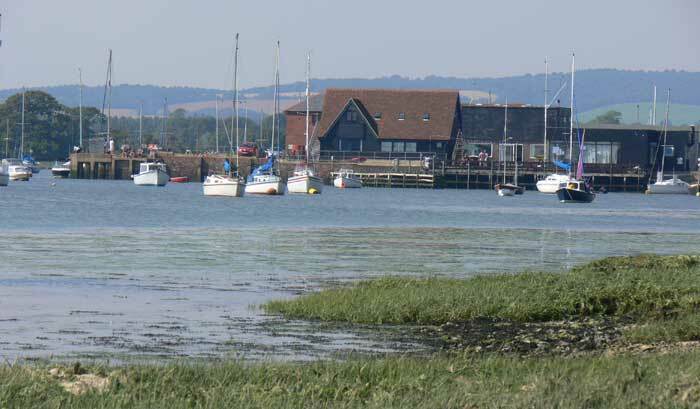 The harbour and its environs are designated an Area of Outstanding Natural Beauty and a Site of Special Scientific Interest, where boating activity happily coexists with internationally important numbers of wild fowl which make their permanent or seasonal home in its diverse habitats. 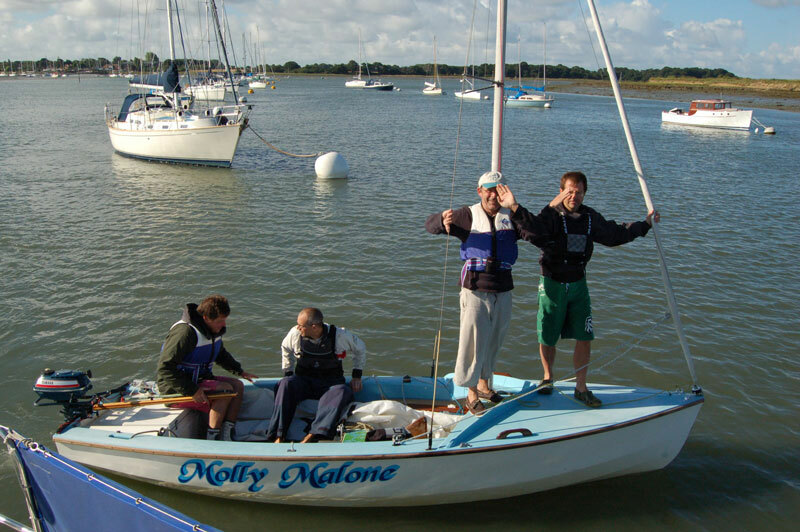 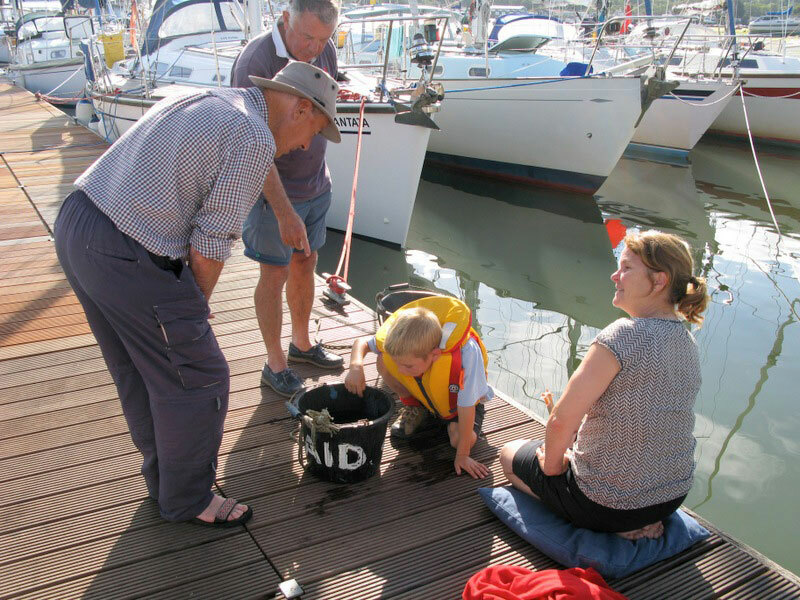 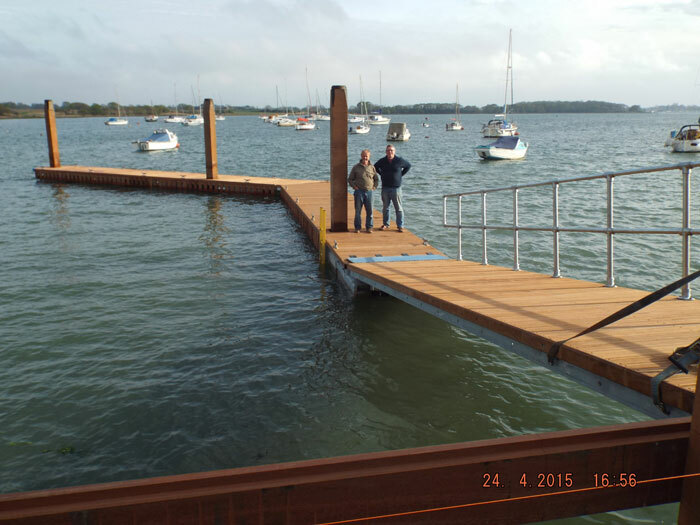 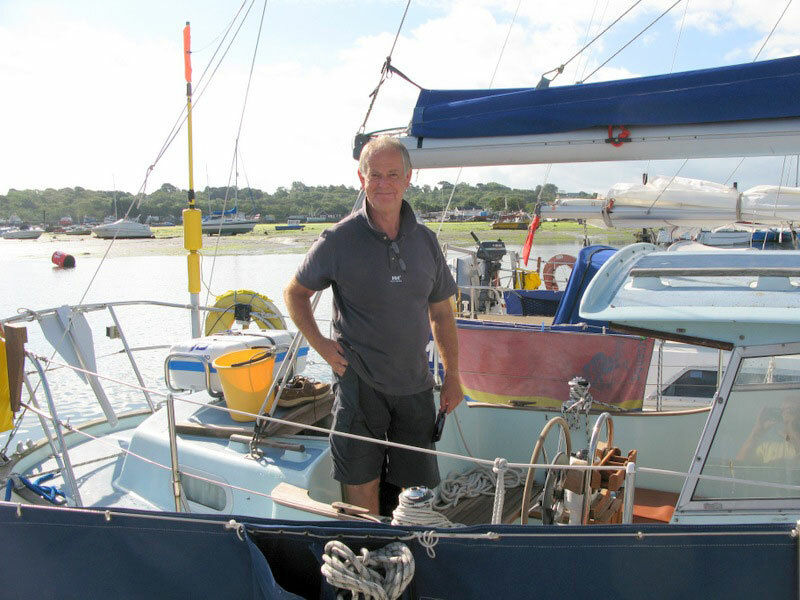 We hope this introduction has encouraged you to find out more about Dell Quay Sailing Club. 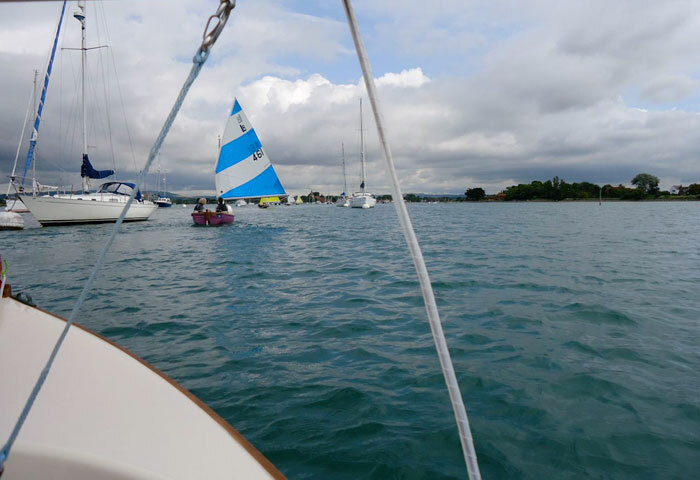 But the best way is to come down and see for yourself. 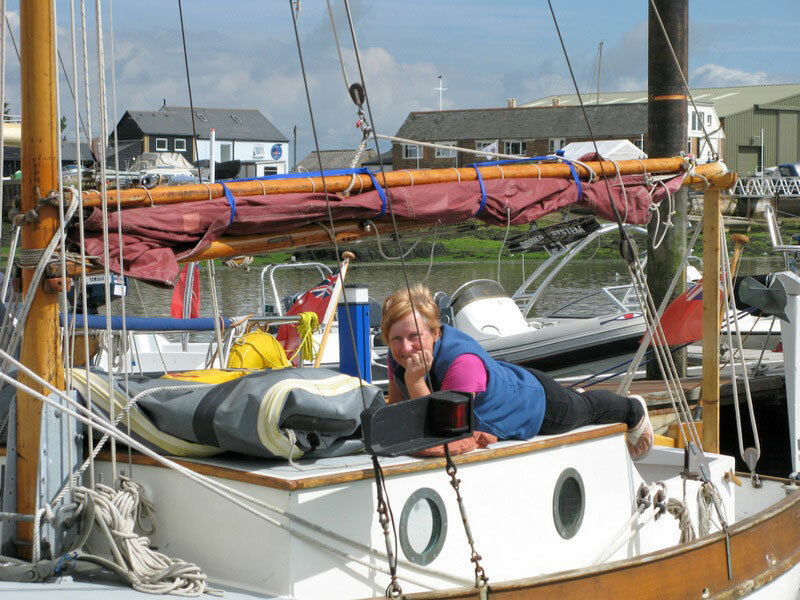 Please contact us and someone will be pleased to show you around. 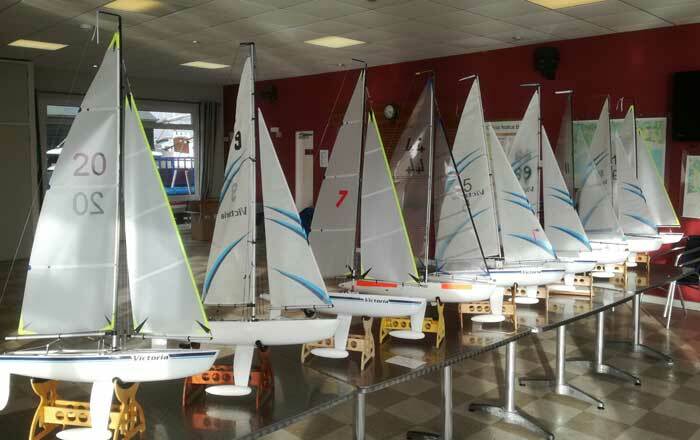 See details about our clubs facilities.